A boutique building in the most prestigious and sought-after location in Talbieh, only 4 units available, built and designed in the highest standard available. The layout and finishes of the units are to be chosen by the buyer. 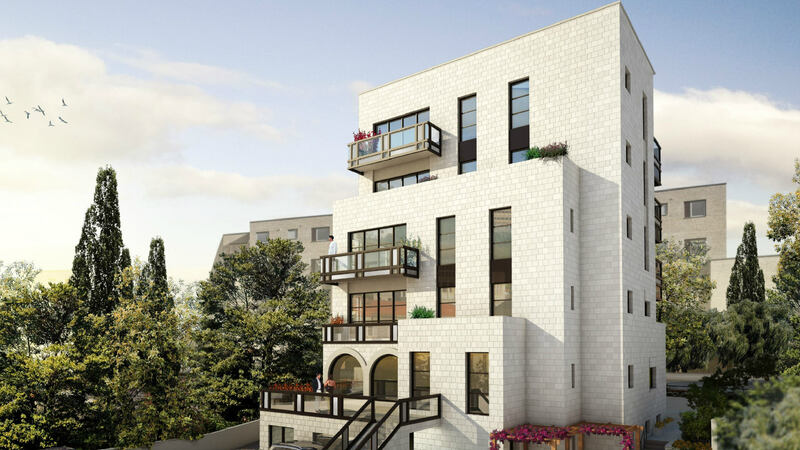 Building amenities include a Shabbat elevator, storage rooms and private parking.